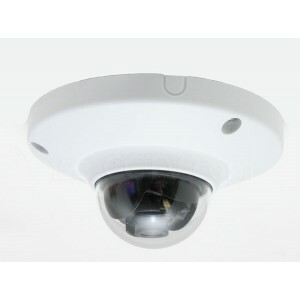 Please select one of the following Tribrid Hybrid DVR Recorders that let you record EasyHD cameras, IP Cameras, and Analog CCTV cameras. 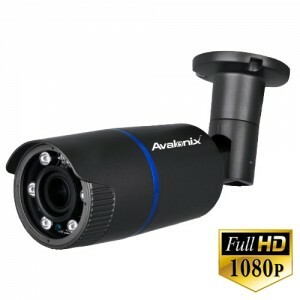 These powerful DVRs record Real Time at any resolution you select, whether it be 1080P, 720P, 960H, and D1. Also, they all feature Remote Viewing via iPhone, iPad, Google Android tablets & phones, Windows Phones, PC and Mac Computers. 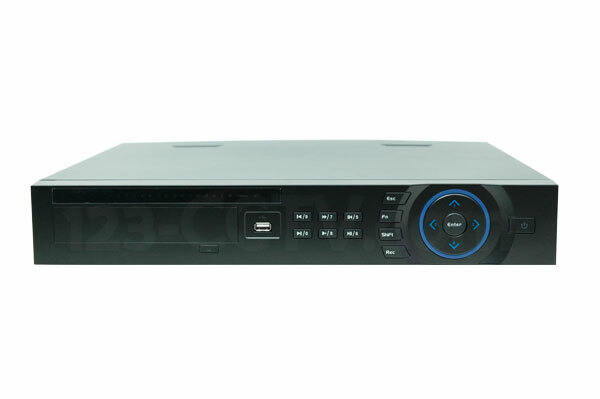 Each DVR comes standard with 2x HDMI Video Outputs and 1x VGA Output. 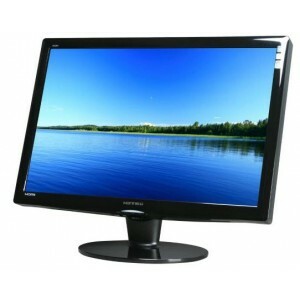 The video matrix option lets you use 2 monitors with different camera feeds on each. Please select the amount of wiring you would like for your system. 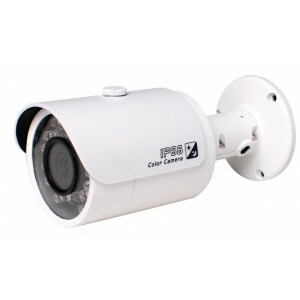 Wiring will come with connectors for all the EasyHD Cameras and Analog CCTV Cameras purchased. 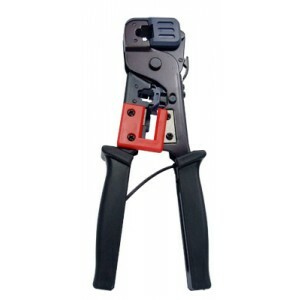 If you are purchasing EasyHD cameras, please note only bulk Siamese Cable rolls of 500ft and 1000ft are compatible. Thin premade cables cannot carry a EasyHD signal. Please select the amount of wiring you would like for your system. 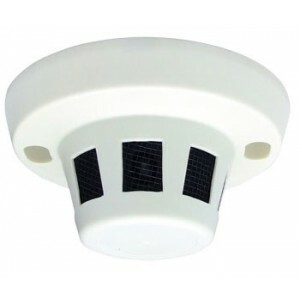 Wiring will come with connectors for all the IP cameras purchased. 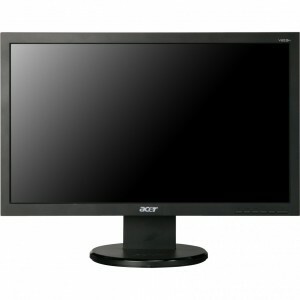 If you would like a monitor with your system, please select from the options below. 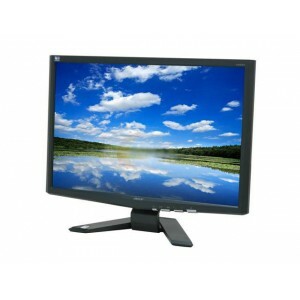 A monitor purchase is not required as all the DVRs above have HDMI video output and are compatible with a HDTV. 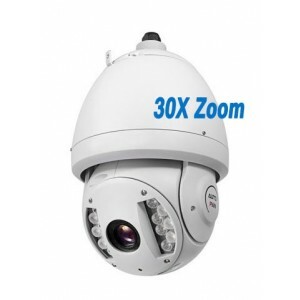 Below are some related accessories that are helpful in the installation of IP camera security systems. 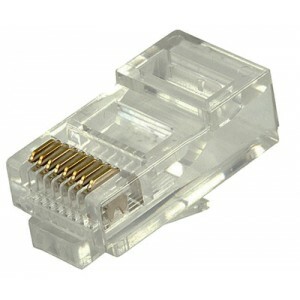 If you would like extra RJ45 connectors for bulk cabling, or a crimp tool, this is a good time to pick one up to ensure your system gets installed in a timely fashion. 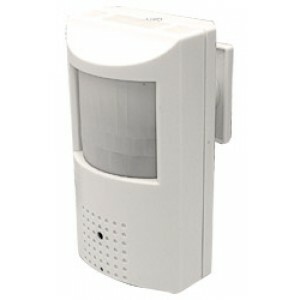 Build Your Own customized Tribrid or Hybrid Security Camera System using this easy to use product configuration page. At 123CCTV we understand the needs of CCTV professionals, and Pro home users and businesses looking for the latest Megapixel CCTV Cameras. 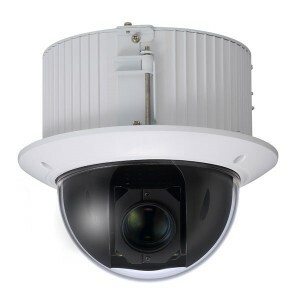 Flexibility to customize camera choices based on the needs of the application is a requirement for most of our customers. 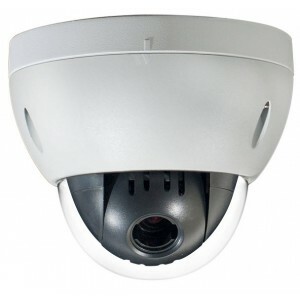 With the recent advances in standalone DVRs making them more powerful and user-friendly than PC based DVRs, a standalone camera system is the right choice. But there weren't any reliable options for Hybrid DVRs, until now! 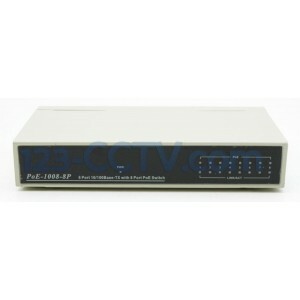 Now the latest Tribrid DVRs featured on this page go one step beyond the Hybrid Capability, i.e. 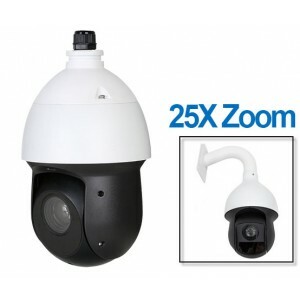 megapixel IP camera and analog CCTV camera recording. 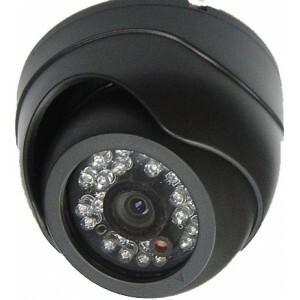 These DVRs also allow recording of the latest cost effective megapixel EasyHD cameras, available only at 123CCTV. 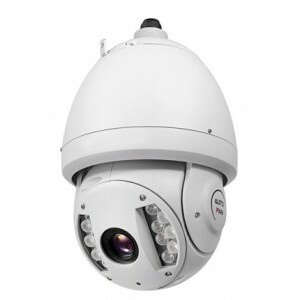 EasyHD camera technology enables use of affordable cameras with up to 2 Megapixel resolution to be used with shielded RG59 20awg coaxial cable or better at distances up to 2500ft. 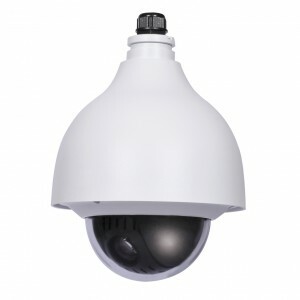 This allows customers with existing coaxial cabling for analog cameras to move to high definition security cameras without incurring the expense of replacing wire. 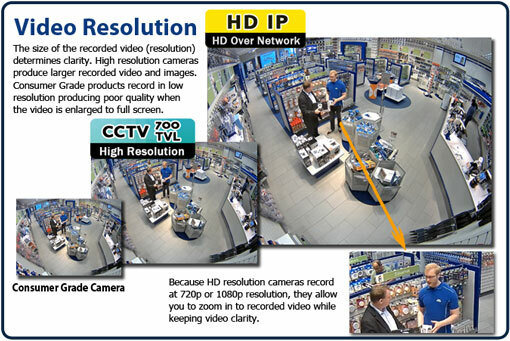 So you can buy a Tribrid DVR and move up from your existing analog CCTV cameras to EasyHD cameras, and also have the flexibility of using IP cameras in the same system now or in the future. 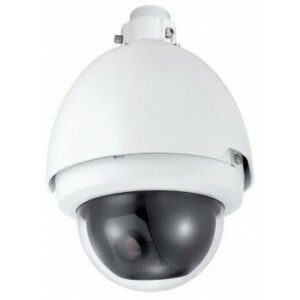 To build your Tribrid or Hybrid Security System, simply start by selecting the number of channels (cameras) you would like to be able to record. 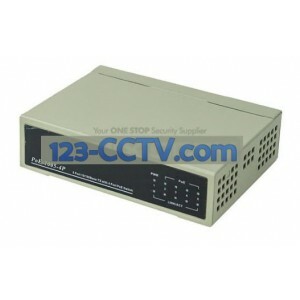 Once you select the DVR recorder, be sure to choose storage capacity. The more terabytes (TB) you choose, the longer the video will be recorded. 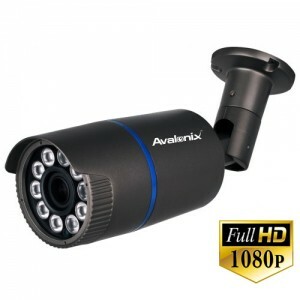 Then we have listed all of our popular security cameras on one page, providing a long list of cameras to choose from. If you find it confusing what to choose, feel free to give our Tech Support Team a call! 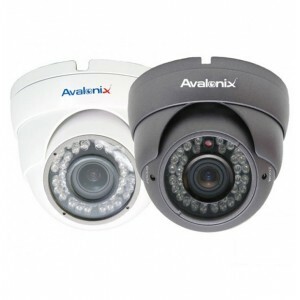 After selecting your cameras, choose cabling based on whether you need coaxial or network cabling. Then you're done! simply press Add to Cart.